Hamilton Company is a global enterprise with manufacturing facilities in Reno, Nevada and Bonaduz, Switzerland. Branch sales offices are located in France, Germany, and the United Kingdom. We are the worldwide leader in the design and manufacture of manual, semi-automated and robotic products for precision fluid measuring. For nearly 50 years, Hamilton has been satisfying customer needs by combining quality materials with skilled workmanship, ensuring the highest level of performance of every precision fluid measuring device we manufacture. Hamilton's lifelong commitment to precision, accuracy, and quality has earned us global ISO 9001 Certification. Major Products/Services Hamilton, founded on the technology of analytical syringes, has evolved with advances in scientific techniques to provide a broad offering of precision fluid measuring devices and robotic fluid measurement products. Instrument manufacturers often choose Hamilton Company as a source for fluid subsystems. 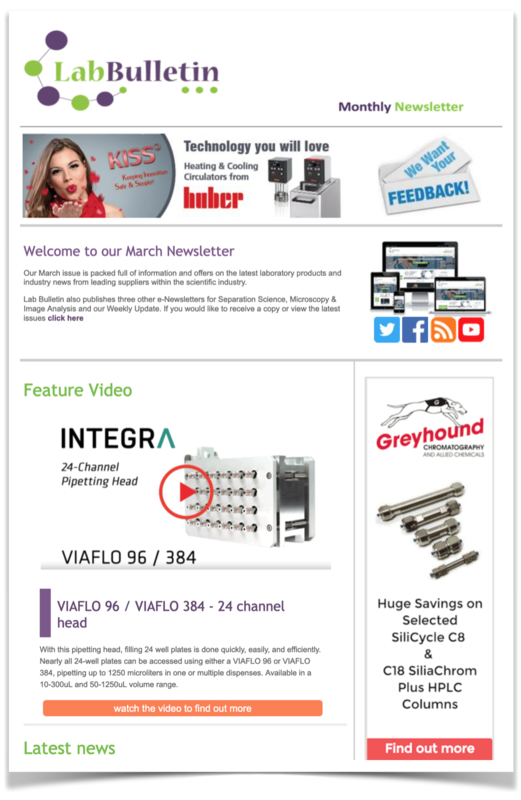 From quality components and robotics, to custom designed subsystems, we have everything needed to help get your products to market on time. Our goal is to assist in perfect design integration. 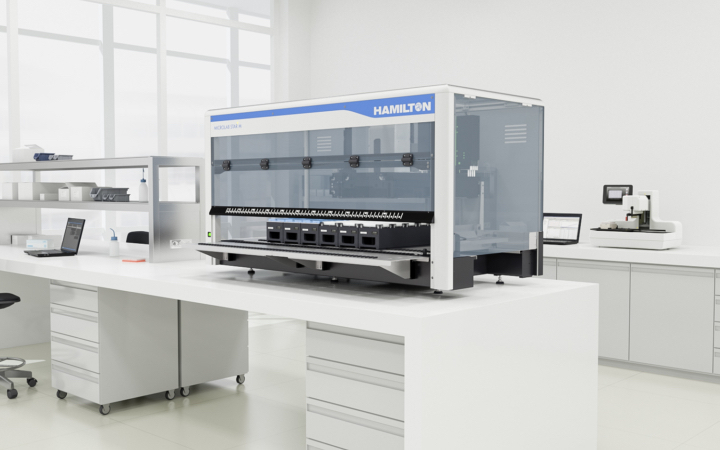 The Society for Laboratory Automation and Screening (SLAS) announced that Hamilton Company will serve as the Premier Sponsor at SLAS2015, the fourth-annual conference and exhibition of the Society. New C-Line Syringe Optimized for Operation With CTC Autosamplers Aug 30, 2009 Hamilton Company, world leader in fluid measurement, introduces a new family of durable syringes specially designed for optimal performance and long life when used with autosamplers from CTC Analytics AG.